Landor is a leader in strategic brand consultancy and design. We help clients create agile brands that thrive in today’s dynamic and disruptive marketplace. Our work enables top global brands to stand for something while never standing still. Landor started operations in India in 2008, with its first office in Mumbai. From Anita Dongre to the Taj Group, Brandix to Mahindra, Landor Mumbai has been helping globally competitive Indian and Sri Lankan companies to build their brands at home and overseas. Today, Landor Mumbai is one of the fastest growing offices in the South East Asia and Pacific region. Landor’s capabilities include strategy and positioning, identity and design, brand architecture, innovation, naming and verbal branding, research and analytics, environments and experience, engagement and activation, and digital and social media. Our outstanding work has gained us recognition in the industry and garnered us numerous prestigious awards including Blue Elephants at the Kyoorius Design Awards, a Graphis Silver and an Award of Excellence from Communication Arts. Lulu Raghavan is the Managing Director of Landor Mumbai She has been at Landor for eighteen years. She has worked at Landor’s San Francisco, New York and London offices in various roles including naming manager, brand strategist, corporate strategist and client director before setting up Landor in Mumbai and then heading the business. Lulu spearheaded Landor’s entry into the Sri Lankan market where the company has been operating through a partnership for over five years now. She is a renowned industry commentator and thought leader. She anchored Bloomberg UTV’s Beyond Logo show and is a speaker and moderator at brand and design conferences. Lulu was on the Cannes Lions Design Jury and the Young Lions Design Jury at the Cannes Lions Festival of Creativity in 2018. Lulu was named one of India’s 50 most influential women in media, marketing and advertising in 2019 by IMPACT Magazine. She passionately evangelises the power of design and brands to create commercial value and social impact. Alexander Robertson is the Executive Creative Director for Landor India. He is responsible for leading and shaping the creative vision for the India business. Robertson was previously a Creative Director at Brown&Co, The Brand Collective Limited, based out of London and Johannesburg. He has more than two decades of experience in the brand design area. 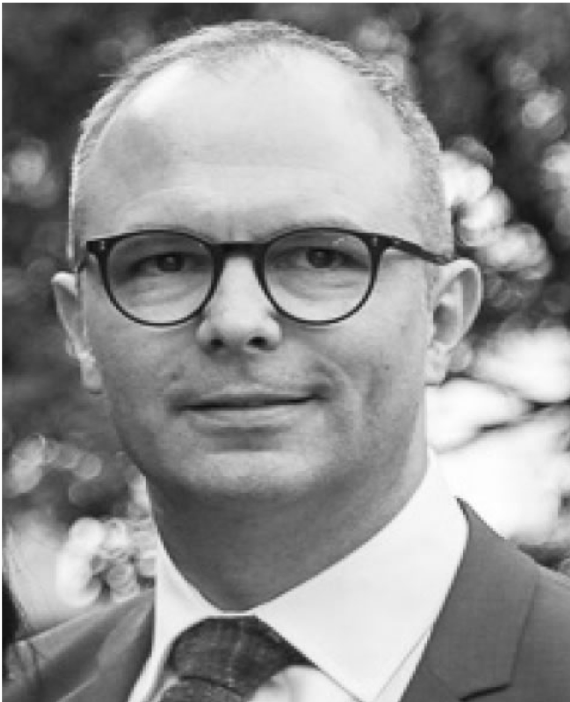 Alex’s clients include Vodafone, Vodacom, Safaricom, the Protea Hotels, Marriott, SAA airlines, Felix Unite Tours, Tata Trusts, Mahindra LifeSpaces, Tata CliQ, Greaves to name a few. 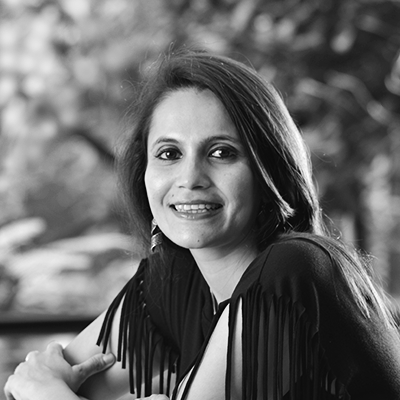 Ronita Mukerjee is a Client Director at Landor Mumbai. She is the driving force behind some of the great work Landor does, especially for consumer goods. She leads and guides many aspiring branding professionals under her. Previously, Ronita was an Associate Principal Consultant at Shining Consulting founded by Shombit Sengupta. 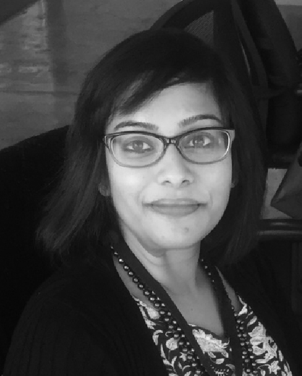 In this role she worked as a primary market researcher across India-rural heartland to metro cities that gave her a tremendous understanding of consumer dynamics across categories such as IT, FMCG, automobiles, retail & fashion. 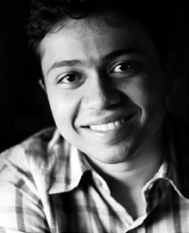 Hiren Dedhia is the Design Director at Landor Mumbai. He has over 9 years of experience in brand design and has worked on various brands within hospitality, retail and lifestyle, art & design, event branding. Prior to joining Landor, Hiren was working with JWT Design Mumbai & Grandmother India Design Pvt Ltd. He has done a graduate level program in Graphic Design and Typography from Portfolio Centre Atlanta Georgia, and BFA in Applied Arts from Sir JJ Institute of Applied Arts Mumbai. Hiren is most passionate about visual storytelling, which exposes the seemingly ordinary that possesses an interesting and surprising extra ordinariness.